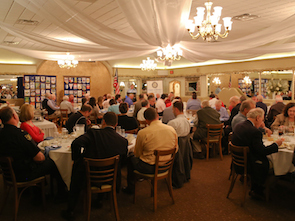 Just as our home is known as "The Courtesy City," fellowship abounds at The Rotary Club of Willoughby. Willoughby Rotary has a high level of commitment to its community, and particularly youth programs. 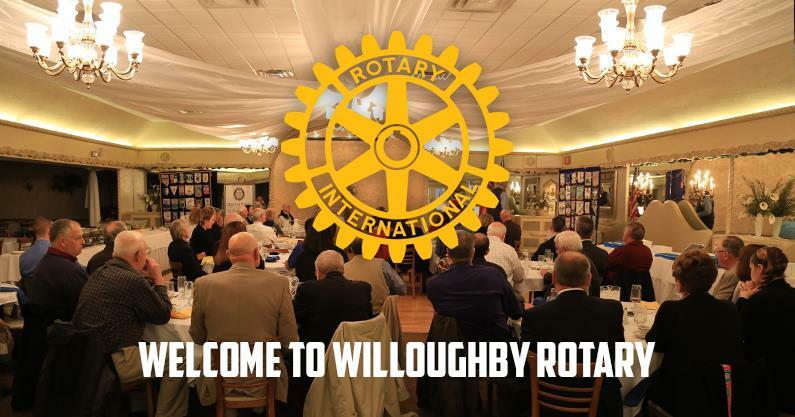 The Willoughby Rotary Foundation supports a variety of projects including Lake County Clothe-a-Child, The Art Holloway and Christie Montrella Scholarships, Hospice of the Western Reserve, Lake County YMCA, Boy Scouts of America, local church food banks, and Rotary International humanitarian programs. Willoughby Rotary launches a new website! 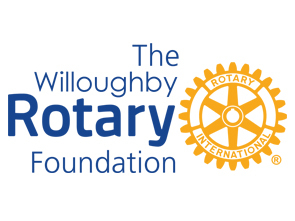 Willoughby has joined the vast majority of Rotary Clubs using a ClubRunner website platform. This new platform provides us with powerful tools to operate more efficiently and effectively, via the web. 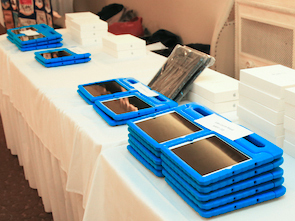 We get all of this while preserving the ease of use to our visitors like you! Looking for more information, please contact our administration at info@willoughbyrotary.org. Click the event below to see the greeter or additional details.